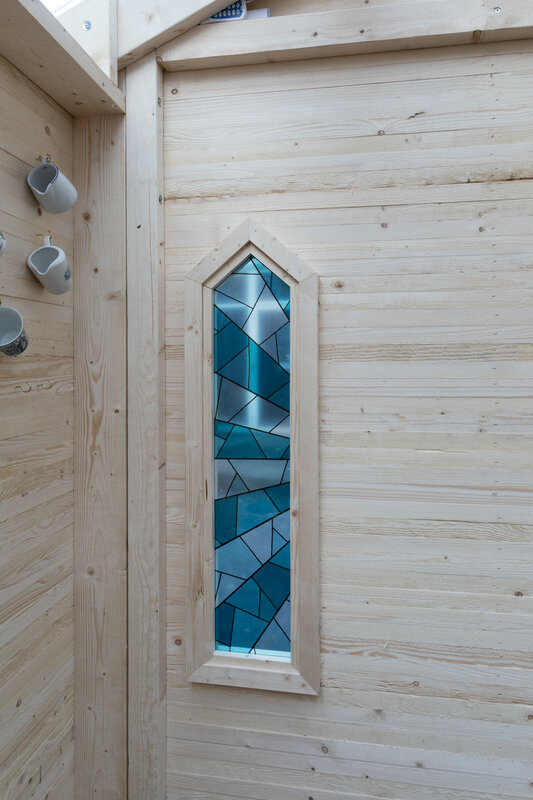 Jonathan Harris church design by Lucas Vlamings. 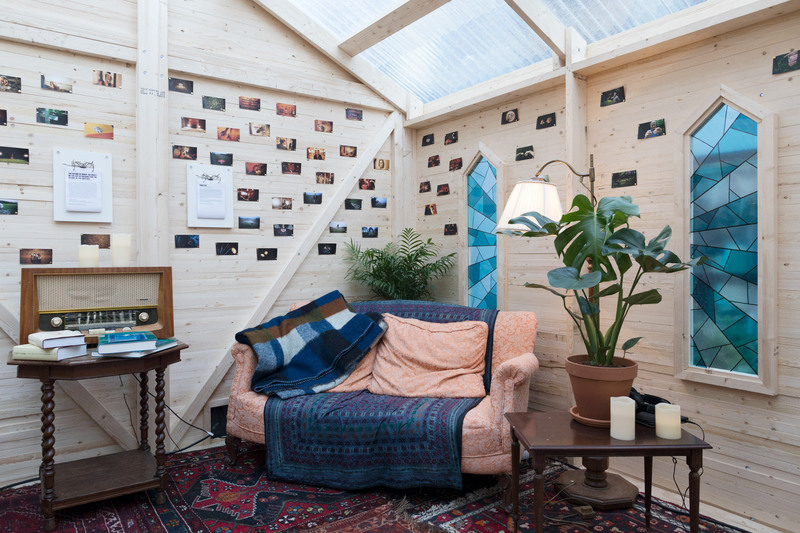 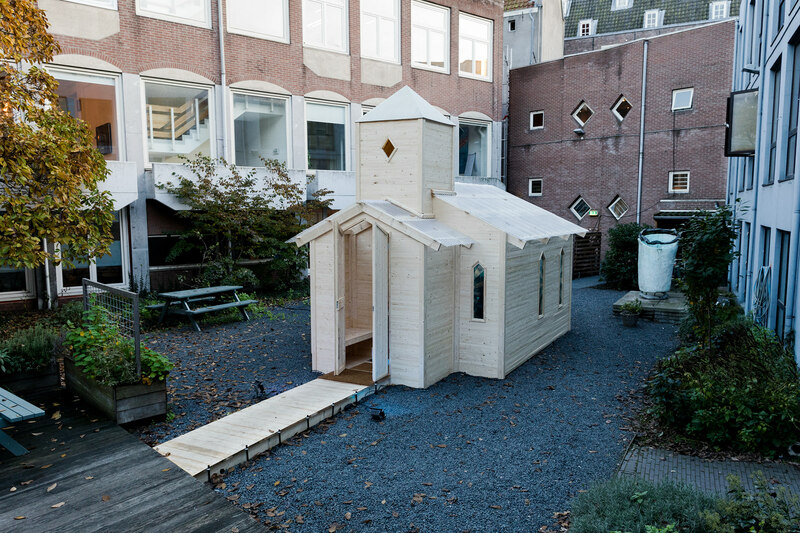 Spatial designer Lucas Vlamings designed and built this church for the solo exhibition of Jonathan Harris in "De brakke grond" in Amsterdam during the IDFA film festival. 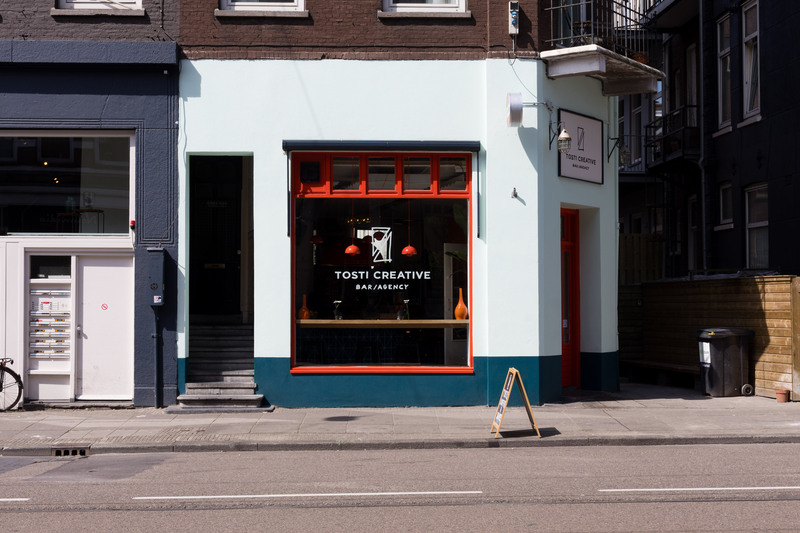 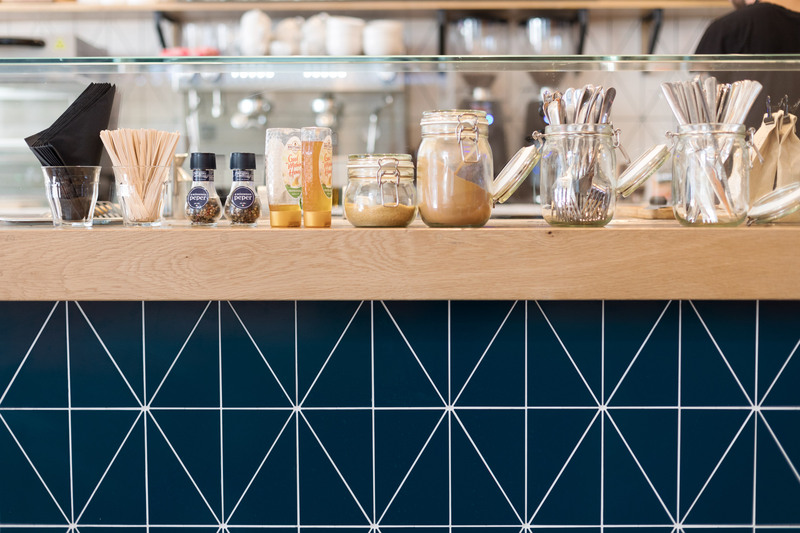 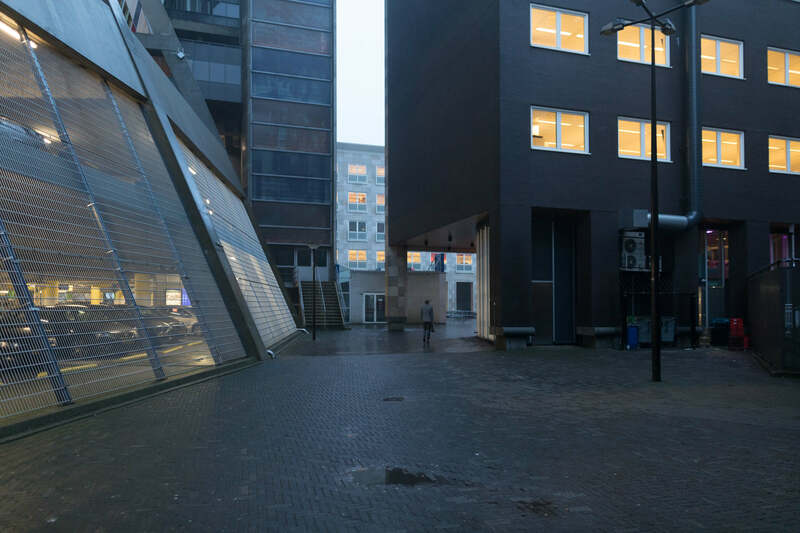 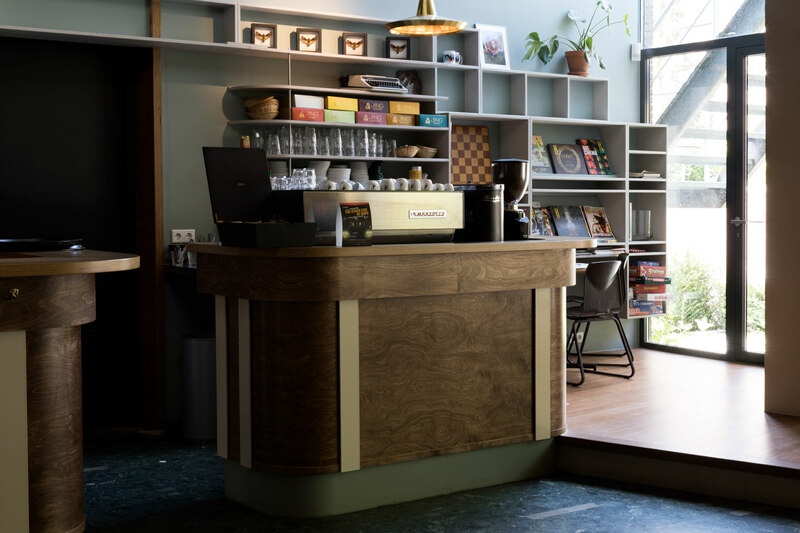 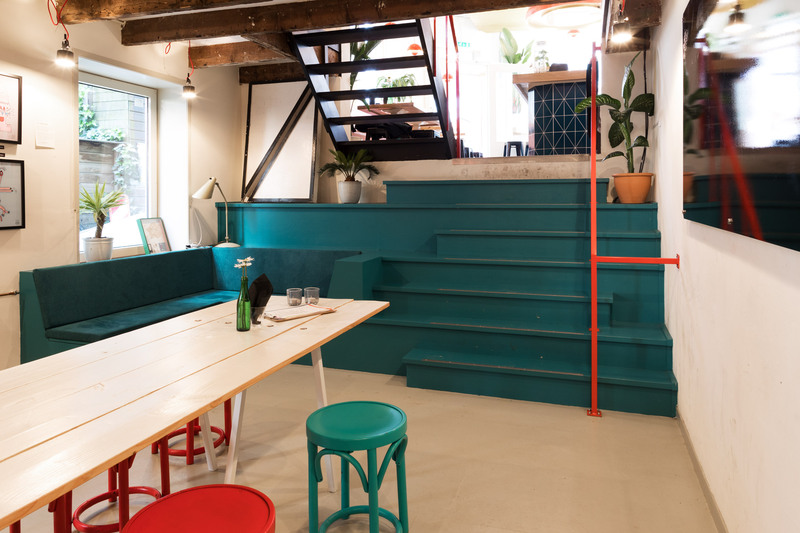 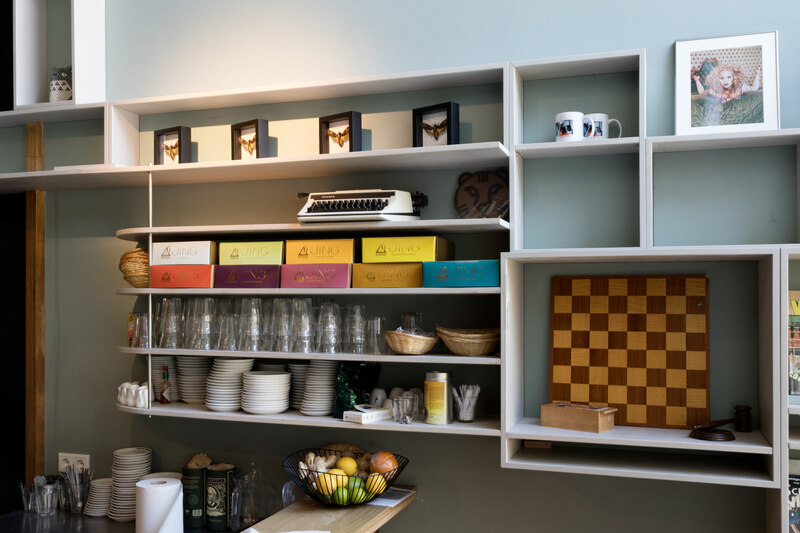 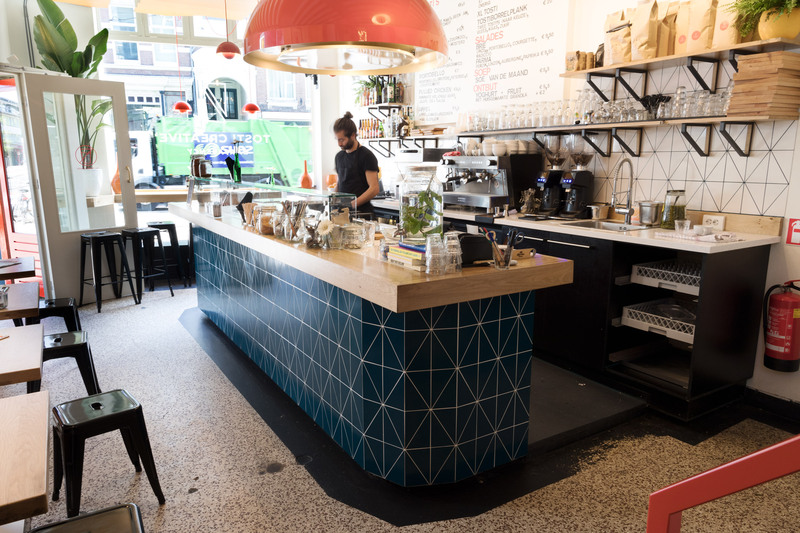 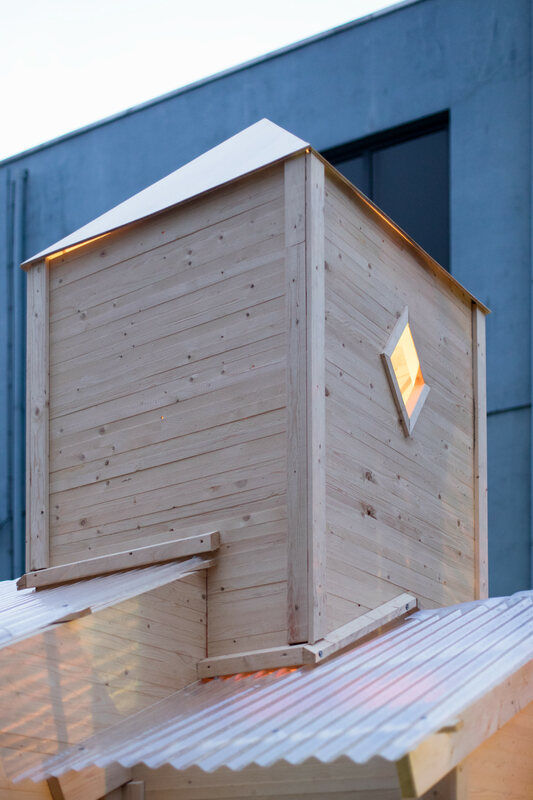 Spatial Designer Lucas Vlamings built the interior and designed the exterior for the new Tosti Creative bar in the van woustraat in Amsterdam. 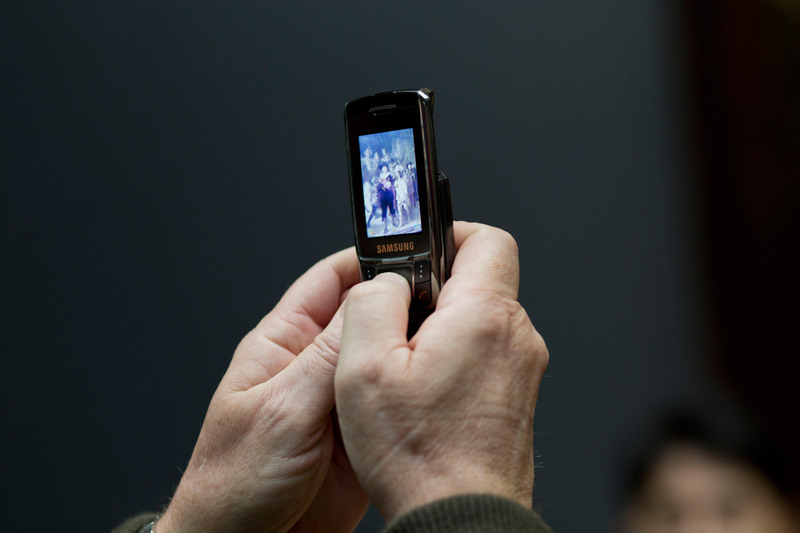 Photography for Lucas' portfolio. 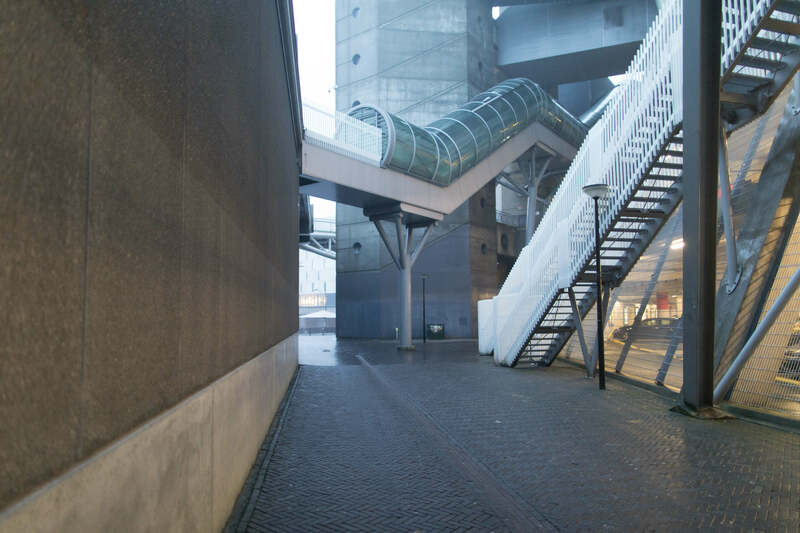 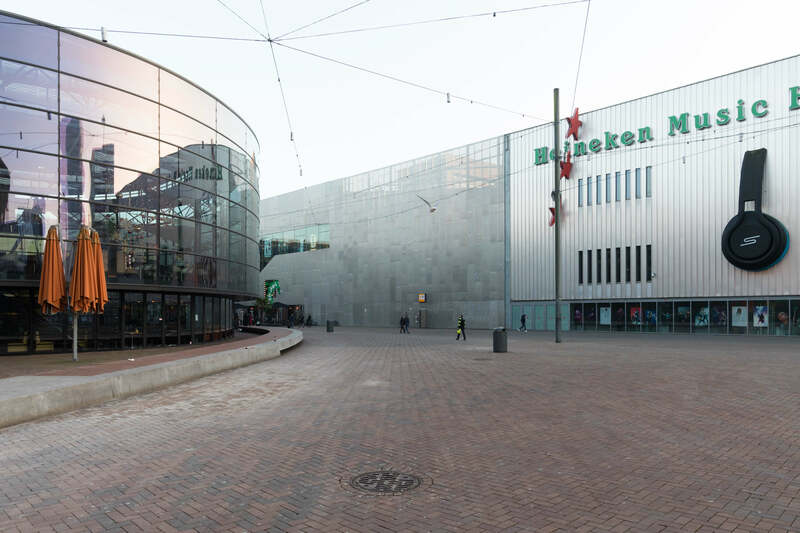 Hogeschool van Amsterdam invited me to photograph the ArenA boulevard in Amsterdam South-East. 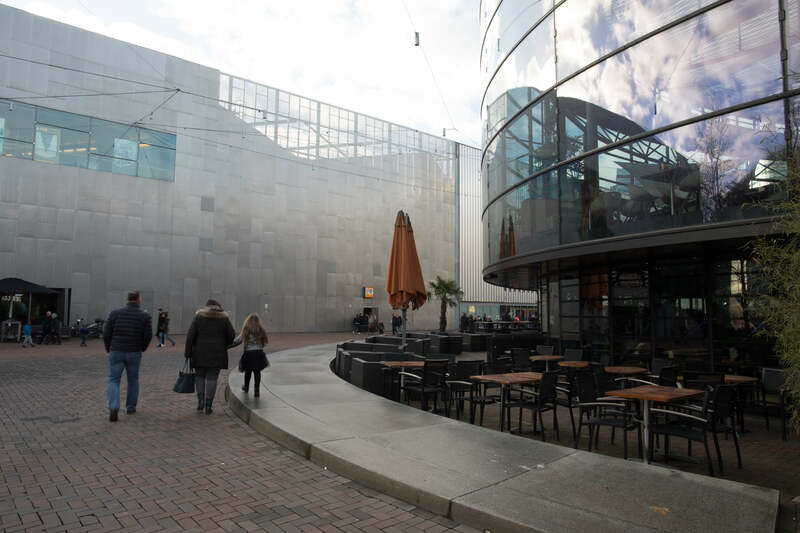 It's a shopping / entertainment area and for a project the HvA researched how to improve the location. 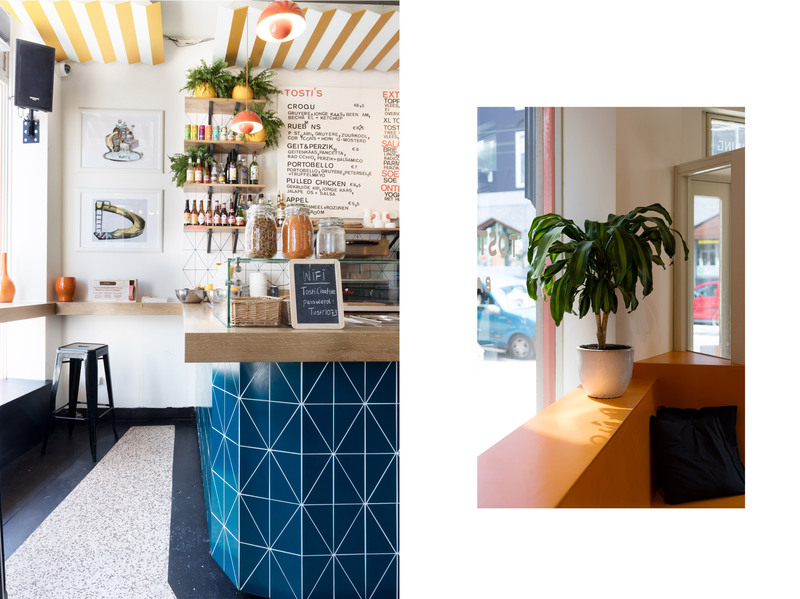 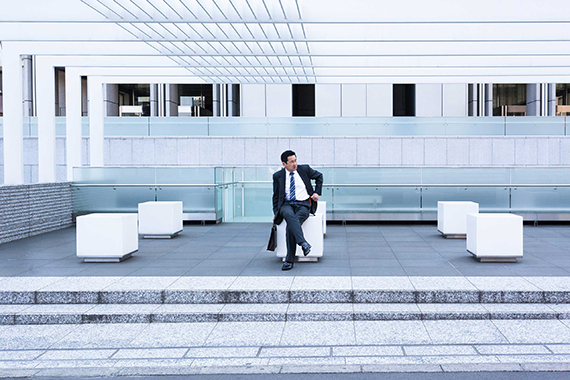 My photos were used to research the place visually. 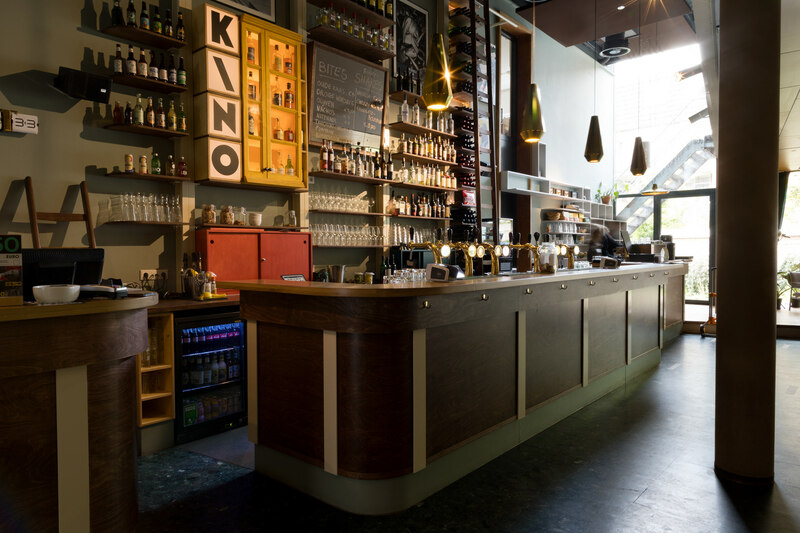 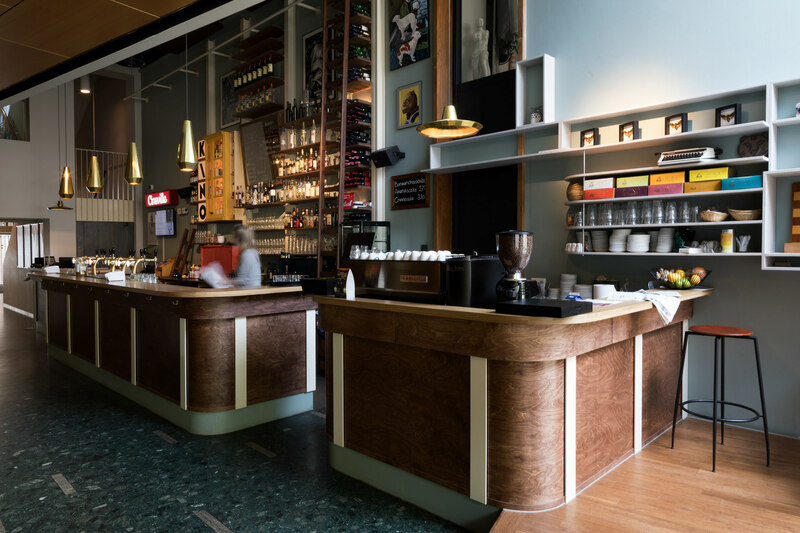 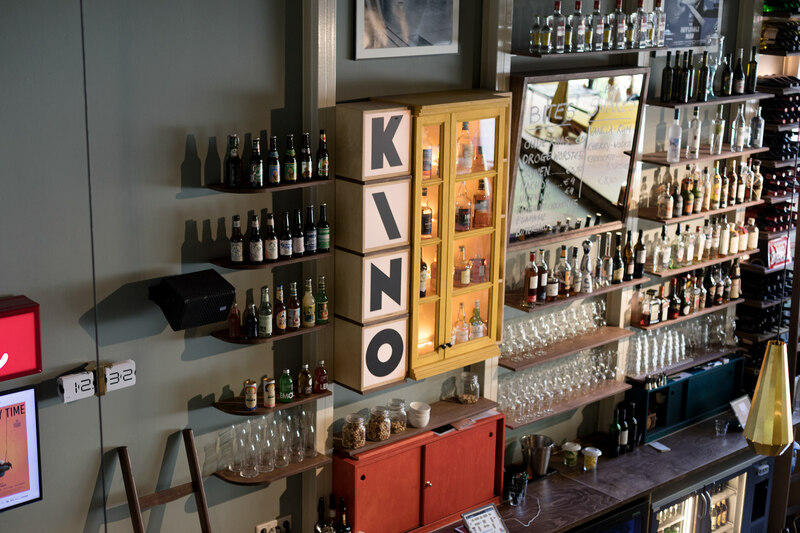 Film theater Kino in Rotterdam invited spatial designer Lucas Vlamings to design the bar. 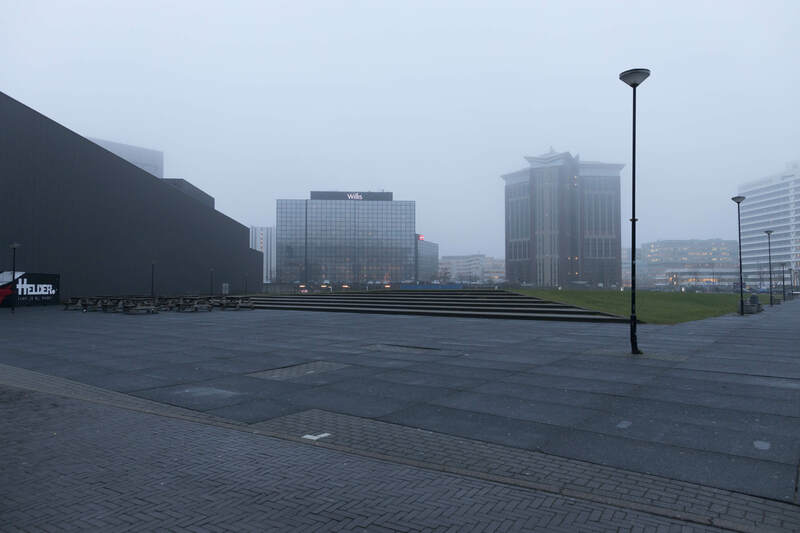 Photography for Lucas' portfolio.